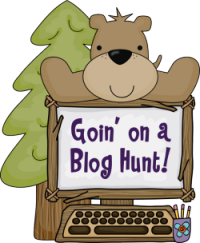 Lighting a Fire: Goin' on a Blog Hunt! I know that google reader is gone, but fear not! Bloglovin is a great way to keep up with all of your favorite blogs. I was able to quickly import all of my blogs into bloglovin and then start reading! I particularly enjoy how you can open the newest blog entry and then just scroll through to read all the blogs in your feed.